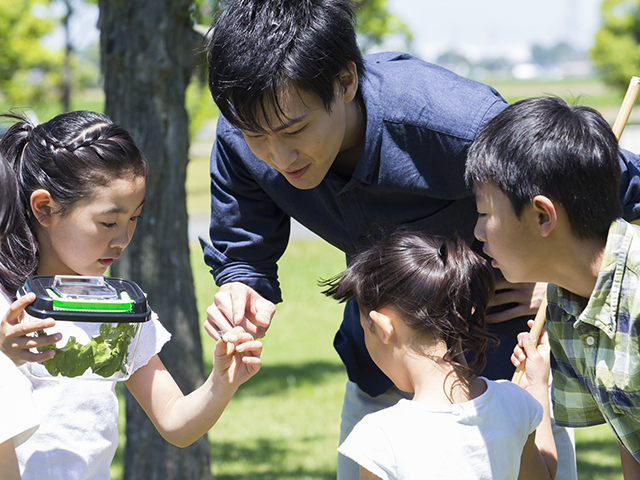 It is possible to conduct various experience based activities while staying at YUI – PORT. We currently have 13 types of programs below, so please feel free to contact us. an insurance fee of [100 yen a day] is required separately for each experienced person. * The minimum number of program implementation is 8 people for (1) only, 6 people for (2)~(13). * Program instruction fee is free of charge. Depending on the program, payment for material cost is required. * As for the implementation of the program, meeting is required in advance. * When implementing programs at the facility, separate fee for using the facility may be required. * The contents of the program may change without notice. Your understanding is greatly appreciated. It is an activity aimed at improving human relationships of classes and teams and improving team ability. 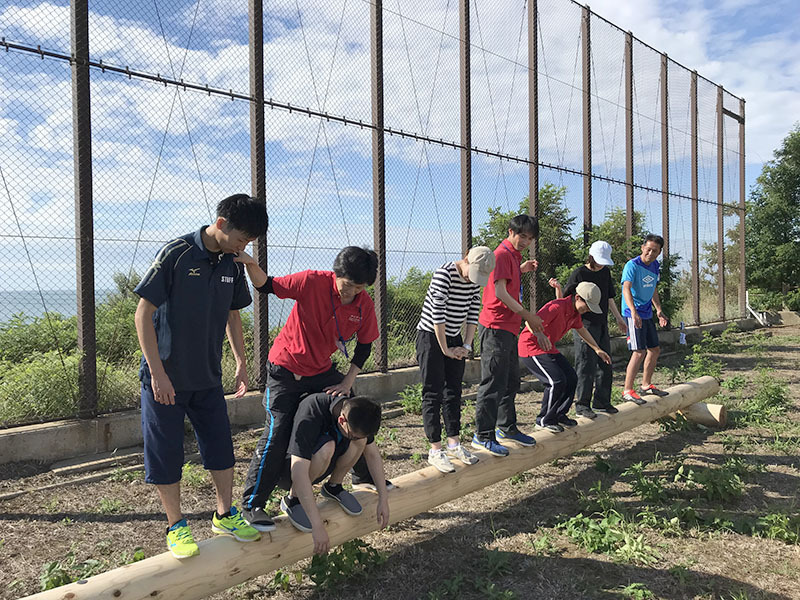 You will learn to cooperate and trust with your group while conducting activities with outdoor wooden elements and performing various problem-solving programs in the gymnasium. It is an activity to feel the beauty and fun of nature while tasting nature in various senses such as looking, listening and touching in the neighboring nature centering on the pine forest. 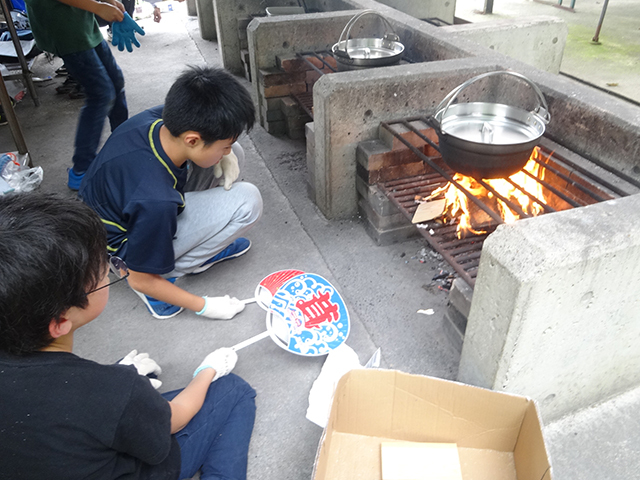 Conduct cooking activities using the cooking stove in the open-air cooking area. Food menu that can be prepared at the facility are curry rice and pork miso soup. ※ In case of heavy rain, it is also possible to cook in the kitchen room. Primitive fire-making program that make a fire by rubbing trees. Fire-making procedure is maigiri-shiki (style) which is comparatively easy to start fire. The rental of fire-making tool is free of charge, but it costs 1,500 yen per set as a cost of consumables. 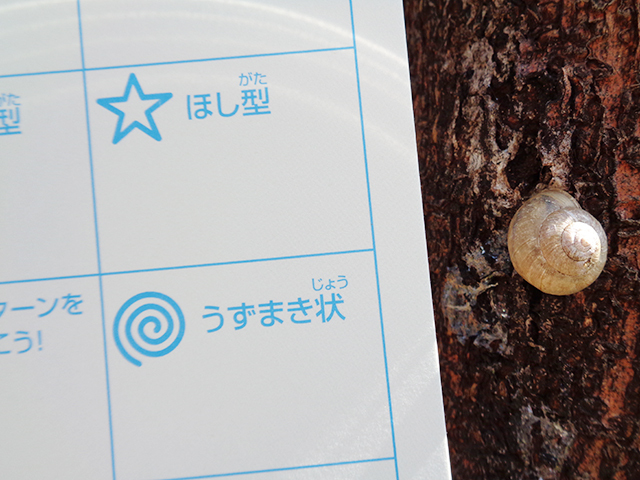 Program to observe the surrounding nature well while walking on the promenade of pine forest. There are lots of discoveries. 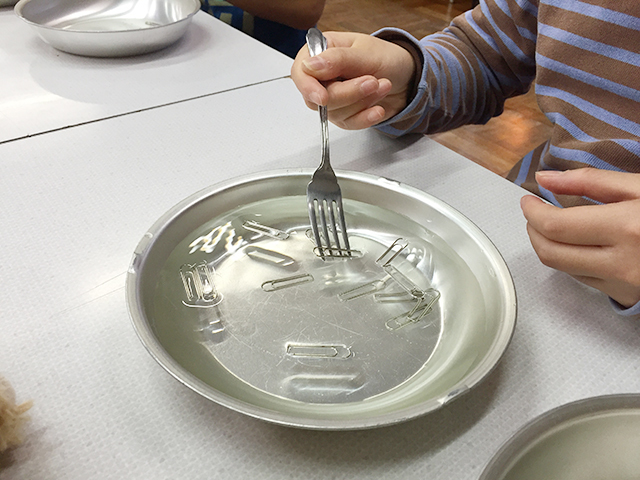 Experience based education program with the theme of "water". Through fun activities, you learn about the nature of water and learn about the circulation of water on earth. Activity to look at the photos around the facility and historical sites in the pine forest and search for where the photo was taken while walking. Challenge to create art using sand from sandy beach. 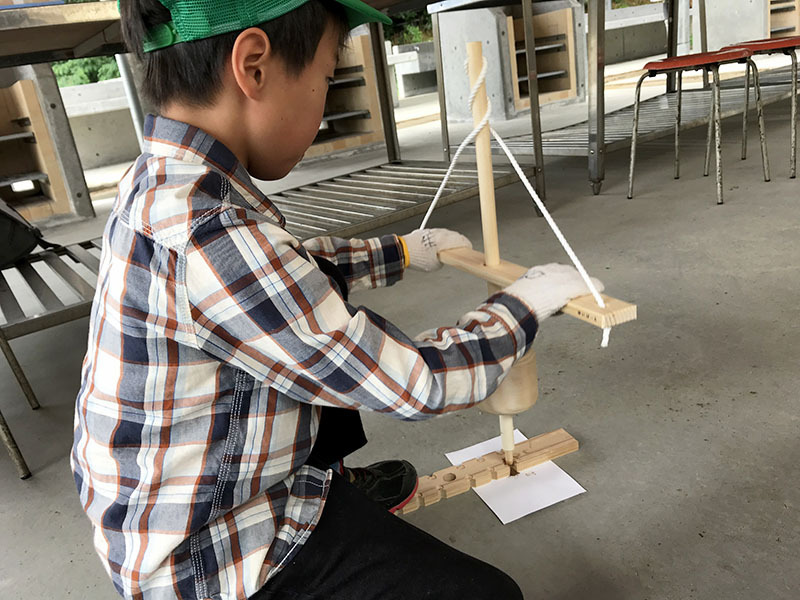 While enjoying the fun of making with friends, it enhances creativity. It will be conducted in the gym at night during the activity of accommodation. While looking back on the activities of the day, you can interact with friends around the fire. Taste the nature of night and night view of Niigata while walking on the promenade of the pine forest. 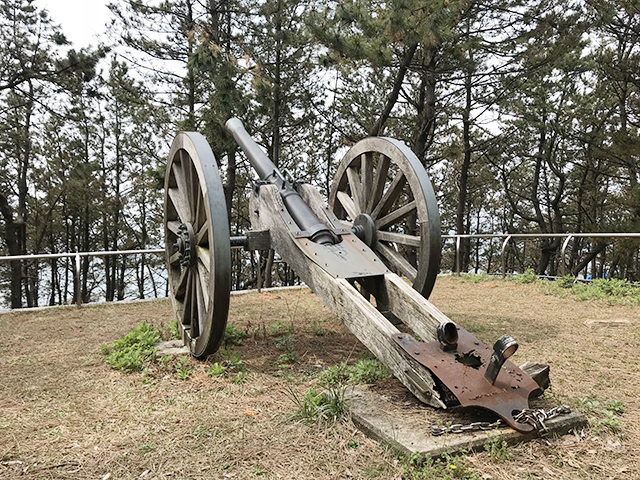 If you have time, you can walk to the Mount Hiyori Observation Deck. Various kinds of work can be done indoors with materials such as disused goods. As for the contents of the work, advanced meeting is necessary. You will experience cooking of Noppe and Sasadango in the kitchen room. Approximately 2.5 hours is necessary for Noppe and approximately 2.5 to 4 hours is necessary for Sasadango. While cooperating with group members, you will experience the creation of a single work. The content of the work will be decided after consultation. Copyright ©2018 SITE_COMPANY. All Rights Reserved.